← Next Session of the Ladder – Feb. 14th: the Heart Like You’ve Never Seen It! It’s a good bet that you’ve been feeling each and every one of these chilly winter days this month. The nerves in your skin and extremities have probably been working overtime to tell your brain that you need to dress warmer, walk faster and get inside more quickly. Or perhaps your brain has been telling you to dress warmer and get OUTside to enjoy some skating, skiing or even winter camping! Just goes to show everyone’s brains work a little differently! 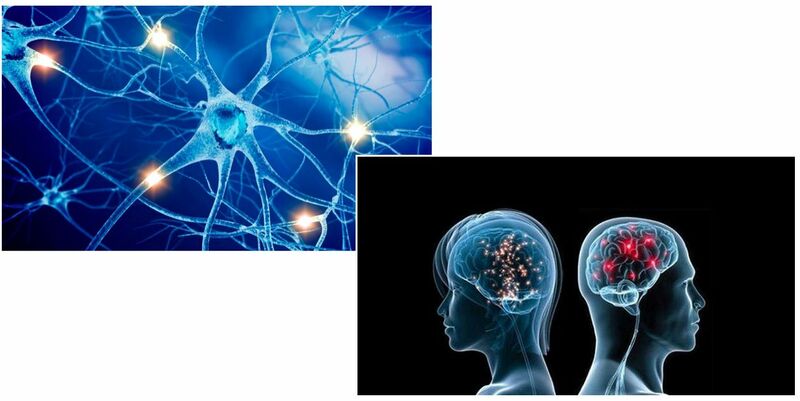 Now that the subzero temperatures of the past few weeks are heading to warmer numbers on the thermometer, it’s time for YOU to come out of hibernation and join us at the Ladder March 14th to learn all about the brain and nervous system! You will have the chance to learn how medical professionals assess, diagnose and treat problems with the brain and nervous system. AND you’ll spend time with physicians and medical students who can provide you insight into what it takes to become a physician and how you can get on the path to a career as a physician or other healthcare professional! So bring your brain and a friend for the next opportunity of medical fun and learning on Saturday March 14th at 12:30pm at the Minneapolis Urban League (2100 Plymouth Ave N, Minneapolis) – lunch will be provided! The Urban League building is reachable by Metro Transit bus routes 19, 32 & 7. This entry was posted in upcoming meetings and tagged Brain, medical career, medical mentorship, nervous system, North Minneapolis, The Ladder. Bookmark the permalink.